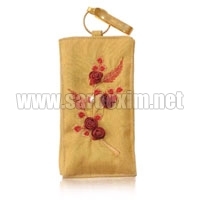 We are a prominent Manufacturer, Supplier, and Exporter of Ladies Mobile Pouches. 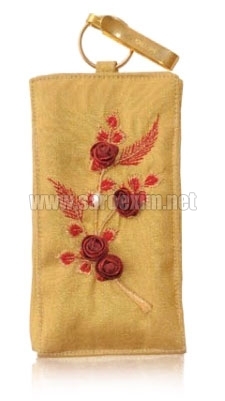 The range of Ladies Mobile Pouches, offered by us, is available in various lengths, heights, base lengths, and base heights. 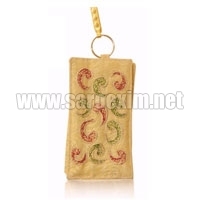 These Ladies Mobile Pouches are manufactured by us in several beautiful colors. 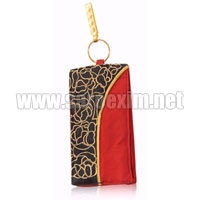 These Ladies Mobile Pouches look great and also provide security to mobile phone from dust. Our Ladies Mobile Pouches are also available with zipper.